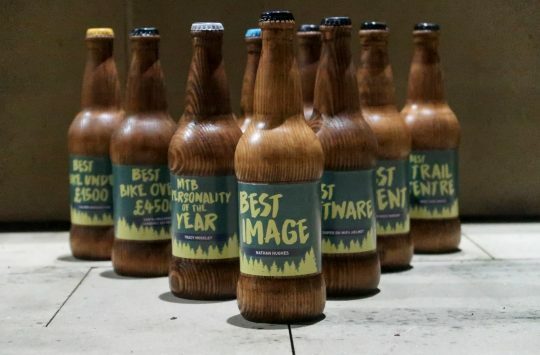 We’ve considered your nominations, argued over who should make it through to the final, and finally agreed on three finalists for each award category. To vote you need to be a registered user on the site – it’s free to sign up here. Your vote is the only thing that counts – there’s no weighting or final adjudication by us. If you’re nominated, feel free to campaign and give yourselves the best chance of attracting as many votes as possible – don’t forget to use the hashtag #STRAW17. 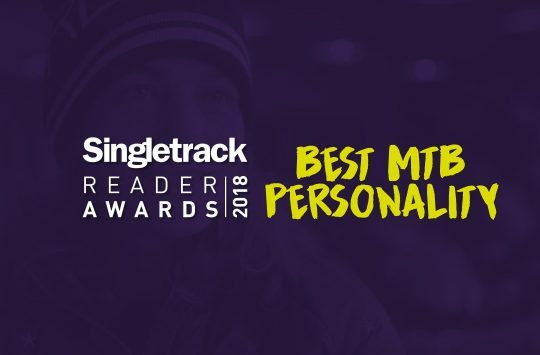 To vote, you’ll need to go to this voting form here, but before you do, you might like to check out the nominees in each category. If you’re not sure who to vote for, click the links in the category headings to take you to a story about each of the candidates in each category. Voting closes on Sunday 17th September at midnight. 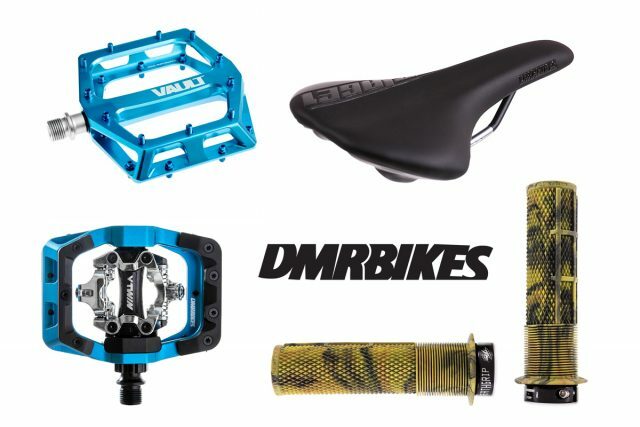 And if that wasn’t enough encouragement to vote, our pals over at DMR Bikes have offered up a star prize of DMR goods for a randomly chosen voter, with an additional ten sets of Deathgrips for runners up. In order to qualify for the prize draw, though, you must have voted in every category. There’s a bumper prize haul on offer for voters from DMR! Hit the button below to start voting. Voting closes on Sunday 17th September at midnight. The results we be announced at our awards ceremony on Thursday 5th October 2017. 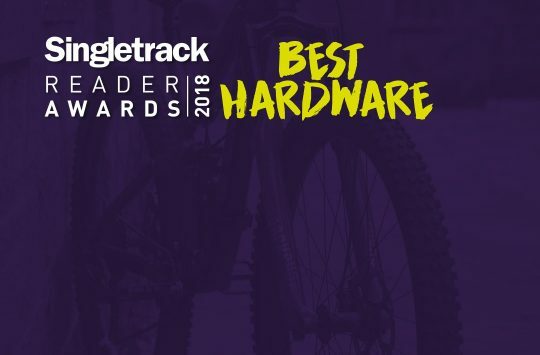 The links to read more about the finalists on this page http://singletrackworld.com/readers-awards-2017/ don’t work for best image and best written article. when will be the draw date of the items to be given away sir/maam?